That was quick! 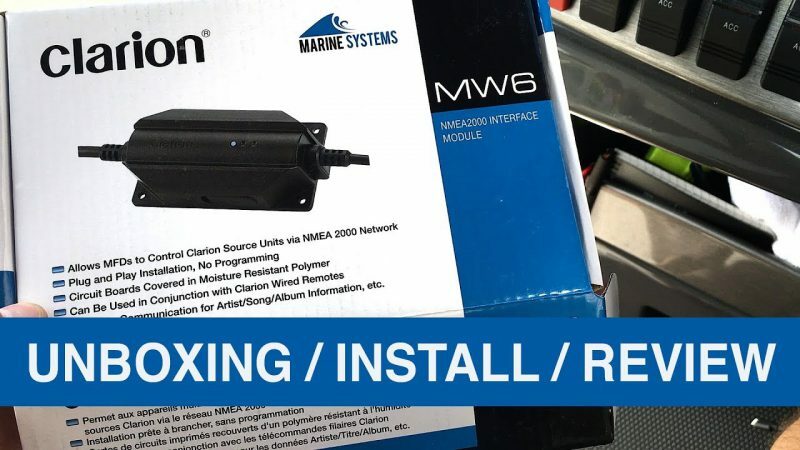 Just posted about the Clarion MW6 NMEA 2000 interface module and here is an unboxing, install and review video of it. ! !Spoiler alert!! It seems to be working good except I’m not getting any metadata via Bluetooth, iPod and Pandora sources — this could be normal. 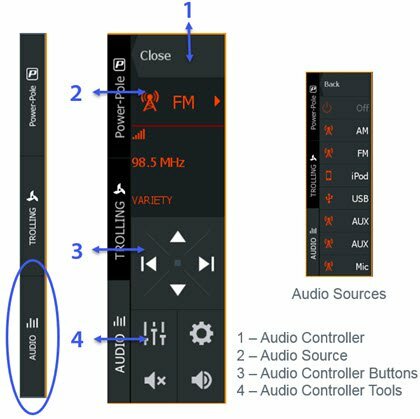 I do like the easy access to mute — very useful when docking and the audio system auto-power down when you turn off the Lowrance HDS unit is a time saver when leaving the boat. As you probably have guessed I’m obsessed with automation and technology enhancements for my boat, given that my house has already been fully automated for almost a decade now. 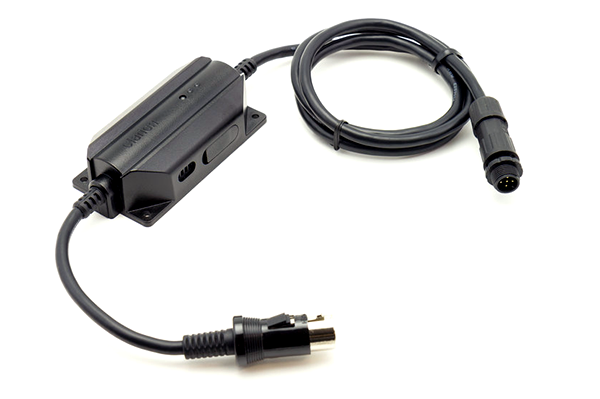 I’ve added GPS, Temperature, water level — you name it — sensors to my NMEA 2000 bus that all display nicely on my Lowrance HDS multifunction display and now on my own display.